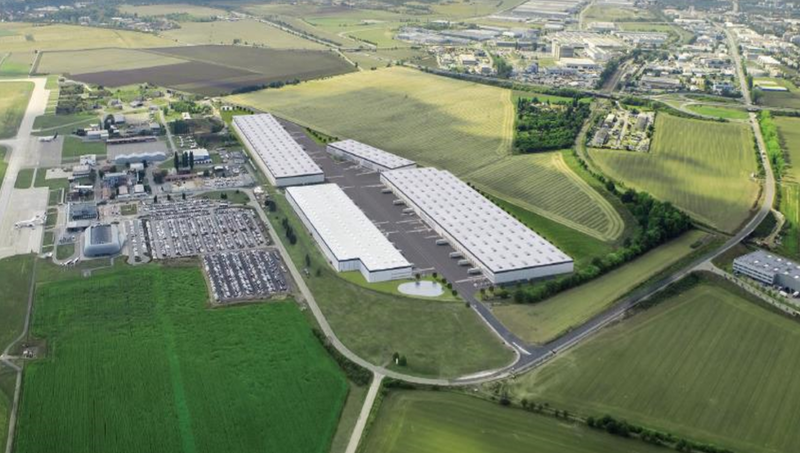 Brno Airport park offers A-class industrial premises located in a prime location next to the international Brno Airport and the exit 201 of D1 highway which connects the capital city Prague with the second largest town Brno. Excellent opportunity for companies which require direct connection to the airport and potential service to its clients in a form of air freight. The premises are suitable for logistics and warehousing purposes. On site public transportation. Park benefits: available skilled labor force, 13 universities in the city/region, international airport/train station.